Bridie Squires has been appointed as Nottingham Trent University’s (NTU) Writer in Residence. LeftLion editor and ex-Mouthy Poet Bridie Squires will commence the sixth-month, part-time residency in February, based across all of NTU’s campuses. A key component of the University’s Curated & Created cultural programme, Bridie will spend her time working with the University’s students and staff – engaging them in a wide range of creative activities and no doubt reflecting them in her own work. The residency will culminate in a commission for NTU’s graduation celebrations this summer. 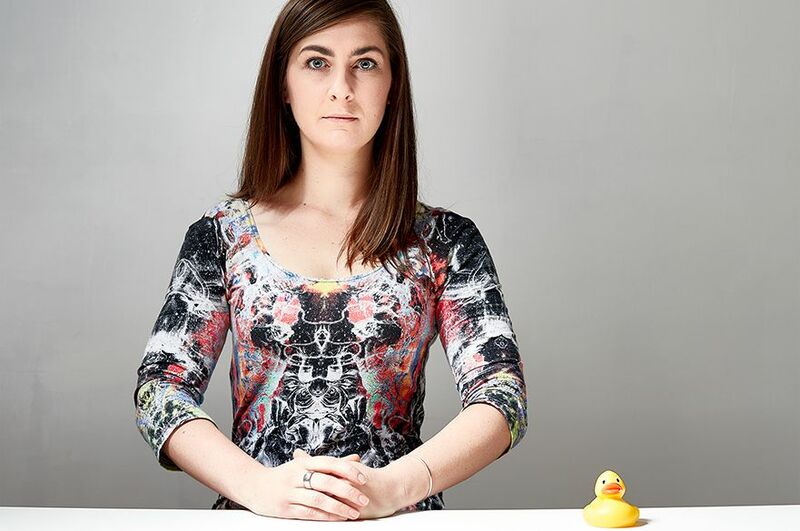 Bridie studied Creative and Digital Media at Confetti Institute of Creative Technologies and was previously a member of the Mouthy Poets Collective. She is an active host and board member of Poetry is Dead Good, a long-running spoken word night in Nottingham. Bridie is currently Editor of LeftLion Magazine, Nottingham’s largest arts and culture publication, and will continue to work as part of their team throughout the residency. 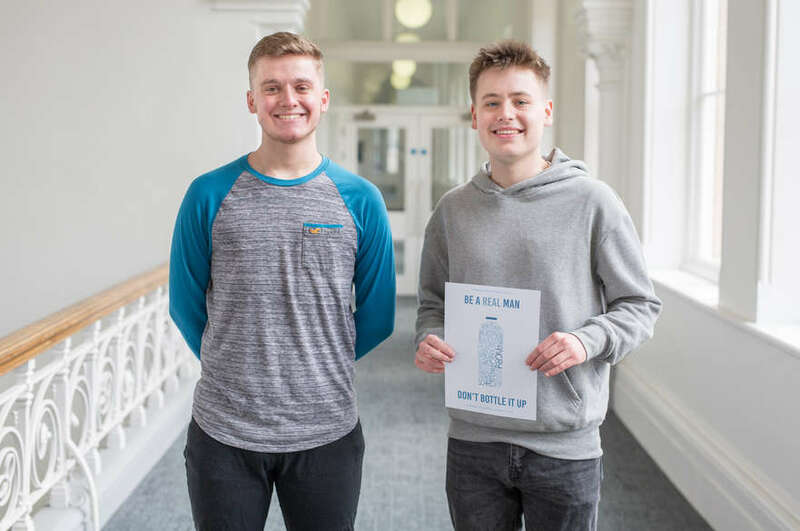 Second year BA (Hons) History and International Relations students Matthew Skilton and Jacob Barker have created an awareness campaign to normalise conversations around mental health with males. 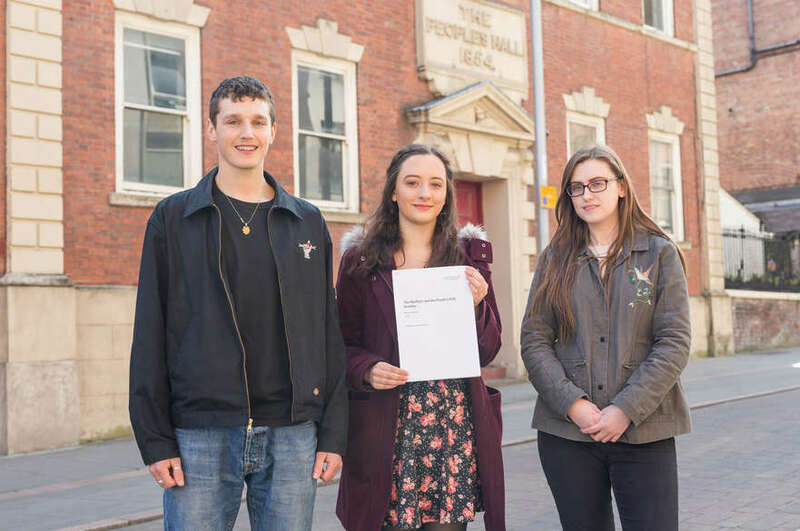 A group of third year students have contributed important research about the People's Hall and NTU School of Art & Design to Nottingham City Council's Heritage regeneration project. 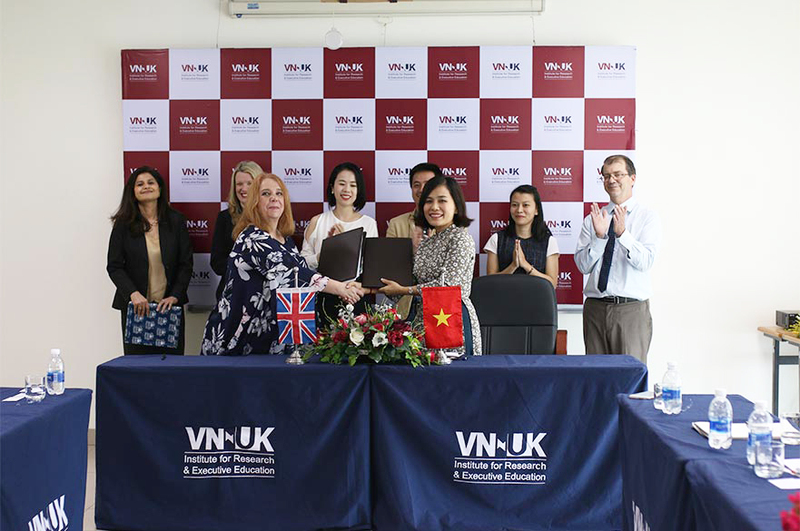 NTU and VNUK Institute for Research and Executive Education recently launched a joint MA TESOL (Teaching English to Speakers of Other Languages) programme to help students in Vietnam access the UK’s prestigious education system.